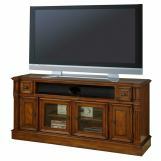 Keep a touch of formality in your living room with this traditional style Toscano TV Consoles. 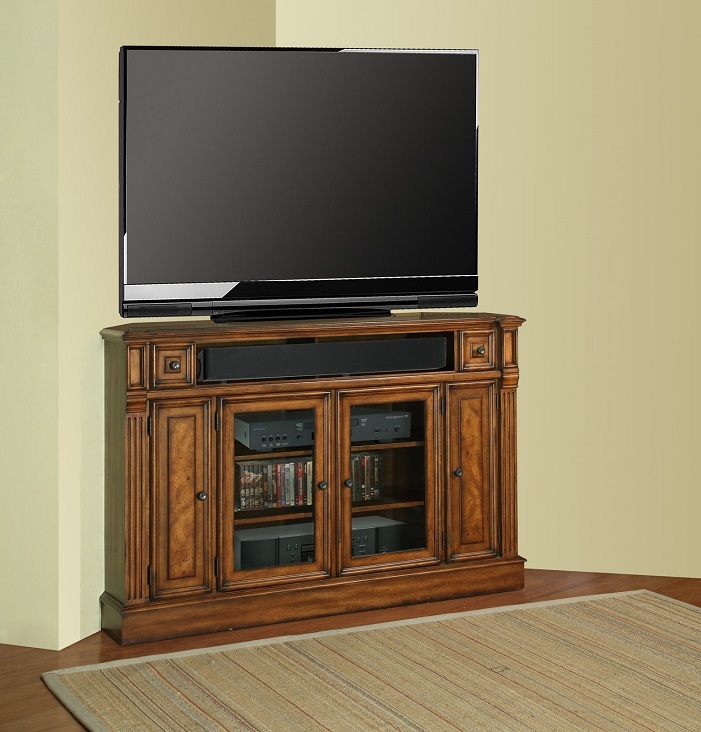 The antique vintage dark Chestnut finish and wood detailing give this television console its distinguished look. The console contains plenty of storage space, including 2 drawers, for DVDs and DVD players, home electronic equipment, video game consoles and more.